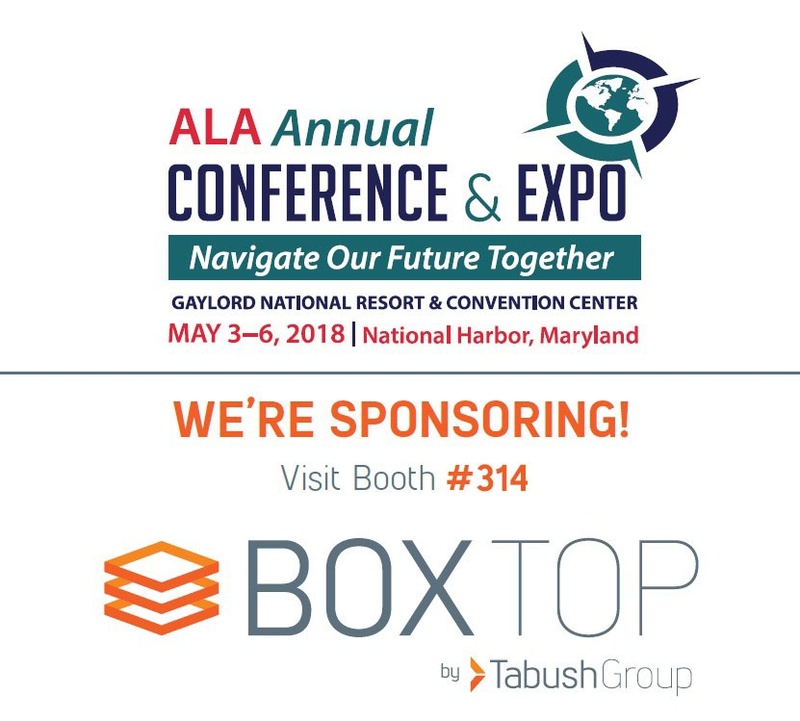 Tabush Group will be at the ALA Annual Conference & Expo this week in National Harbor, MD from May 3-6. Stop by booth #314 to chat with Morris Tabush and Darragh Fitzpatrick to learn about how we simplify your IT so you can focus on growing your practice. Over the past 15+ years, we've helped hundreds of small and midsize firms. We'd love the opportunity to meet with you, answer your questions, and better understand your firm's goals. There is an increase in the frequency and efficacy of data breaches that can bring a firm’s operations to a standstill. Data breaches are often the result of vulnerable hardware and software where security measures may be weak or out of date, presenting an opportunity to hackers and ransomware. 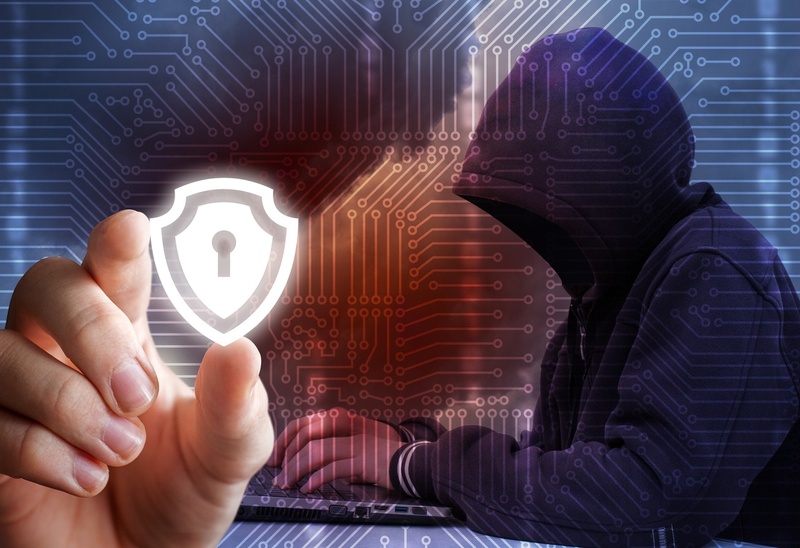 Far too often, businesses do not realize they are victims of breaches for days or even weeks, and by then, there is often nothing that can be done to repair the damage.